"He doesn't face the struggles of having this texture." Patrick Starrr is known for his skill with a makeup brush, his magnetic personality, and his ability to put together a dramatic look. Unfortunately, not every look is going to be a hit with the fans, something Patrick definitely learned this week. 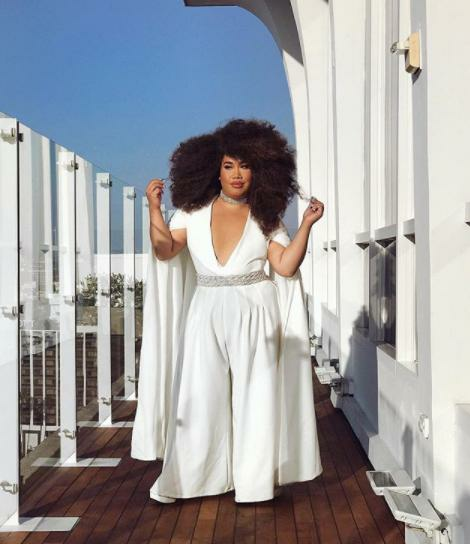 It all started when Patrick posted a photo of himself in a white jumpsuit and an afro wig. 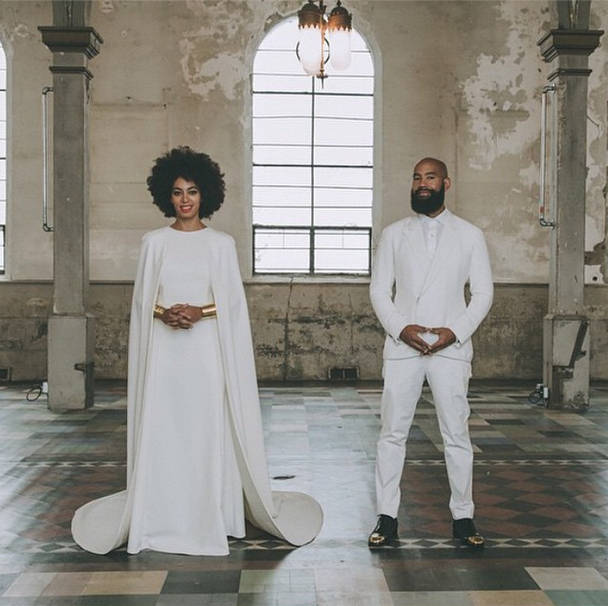 The look was meant to pay homage to Solange Knowles' iconic wedding look, where she rocked a crisp white dress and her gorgeous natural afro. Patrick was clearly a fan of the look and (likely) did not mean to be problematic, but people took serious issue with the fact that the wig turned his admiration into a "costume". People disagreed about whether Patrick wearing an afro wig was really disrespectful or if he was just completing a look. 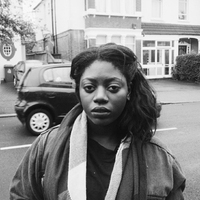 Although many people thought the wig wasn't a big deal, others made a serious point about the social implications of cultural appropriation. Patrick is Filipino, which means that the sly comments, unwanted touching, and politicization of black hair just doesn't apply to him. He wore the wig because he thought Solange's look slayed, but black women have a very complex relationship with their kinks and curls. 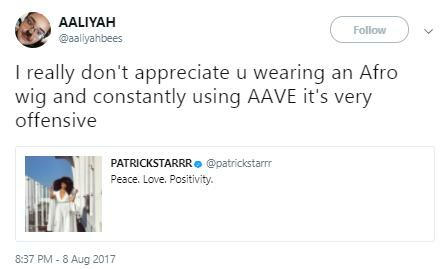 In a world where black women are told every day not to wear their natural hair because it looks "unprofessional", Patrick wearing an afro wig is fundamentally problematic. Patrick apologized and (hopefully) learned a valuable lesson about being more thoughtful when he chooses to celebrate different types of beauty.